Yes, that's right - SSX members are beginning to dust off their combat suits, select their Mechs and ready their loadouts as they prepare to get involved in Mechwarrior Online when it launches mid-July! Many amongst us who have had prior experience with the Mechwarrior series are preparing to make their return to the franchise in the highly anticipated Free to Play MMO, and in doing so revive our community's long history with the franchise. Any would be enlistees, regardless of experience, are welcome to join us in our upcoming campaign! Alongside this announcement we're also happy to announce the release of the Mechwarrior Online Group Website, to go alongside the newly established Group Forum. 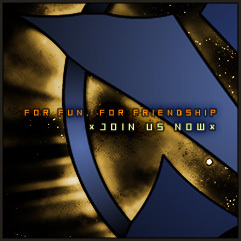 Feel free to check out both and leave us your thoughts/comments on the forum! This site is not endorsed by or affiliated with Infinite Game Publishing, or Piranha Games Inc. Trademarks are the property of their respective owners. 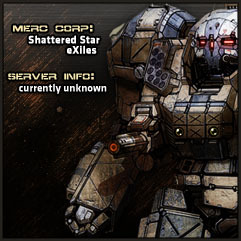 Mechwarrior is a registered trademark of Microsoft Corporation.